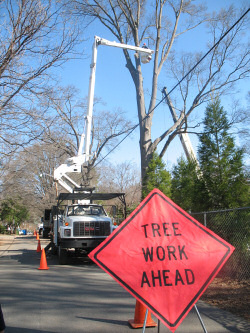 Joy’s Stump Grinding and Tree Service, Inc. is family owned and operated. Bryan and Jenny Joy have an excellent reputation in the field for quality and courteous service. Joy’s Stump Grinding and Tree Service, Inc. will provide you an accomplished, high caliber tree and stump removal service. Bryan’s experience, background, and approach is unlike other contractors. He is prompt, efficient, and is someone you can rely on. When a customer communicates with Bryan, he will evaluate the project at hand and give you an honest quote for the services you need. One of the best in the industry and one of the most enjoyable persons you will meet. His crew is reliable and takes pride in their work. When you want incomparable service, superiority, and quality, you want Joy’s Stump Grinding and Tree Service, Inc..
Cash, Check and Major Credit Cards All Accepted! Joy’s Stump Grinding and Tree Service, Inc.